Pictures of Russia Space Station "MIR"
Russia's Mir Space Station has been in orbit for over 10 years. The first element of the station was launched on February 20, 1986 at an inclination of 51.6 degrees. The current Mir Space Station is actually a complex of different modules that have been pieced together. The Mir module, the first module of the complex placed in orbit, is the main module of the station. It provides docking ports for the other modules to attach to. There are five docking ports on the transfer compartment of the Mir module. One along the long axis of the module, and 4 along the radius in 90 degree increments. There is another docking port on the aft end of the Mir module. The various modules that are attached to the docking ports can be moved around to different configurations. 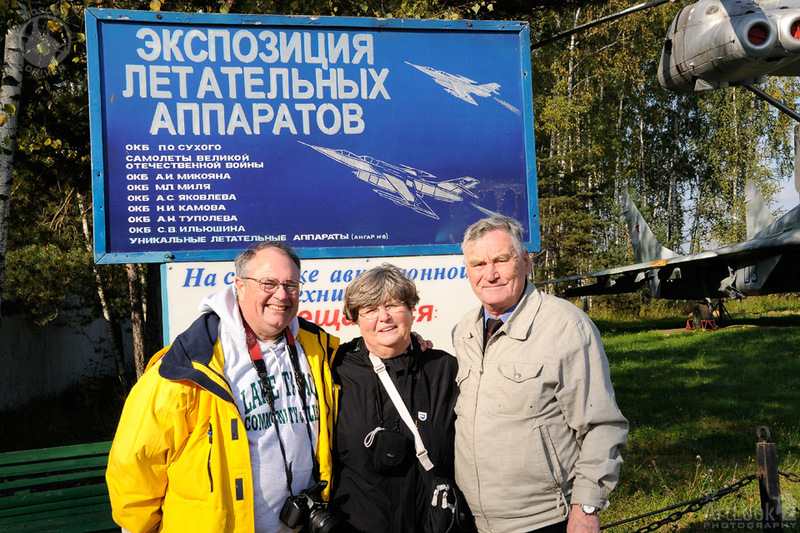 Our experience in Moscow was greatly enhanced by Arthur's guide services. From planning our sightseeing to visiting numerous sites over a three day period, we were consistently pleased with every aspect of Arthur's services. He is honest, kind, professional, and knowledgeable. We highly recommend him and agree that a visit to Moscow would not be practical without Arthur's assistance and expertise. He is an expert.